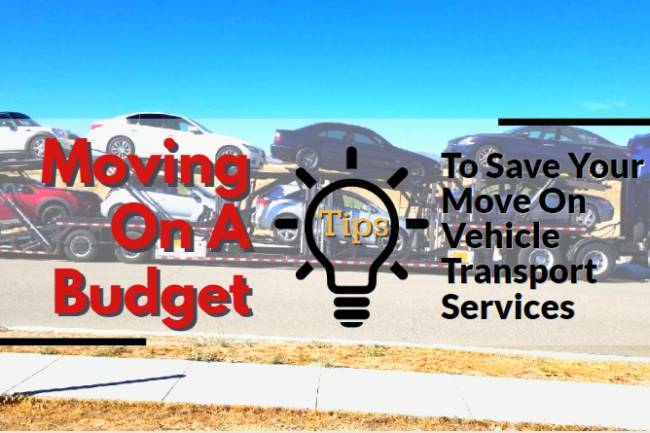 In the middle of preparing to relocate or vacationing to another state or country- you might want to consider shipping your vehicle for either necessity or ease. 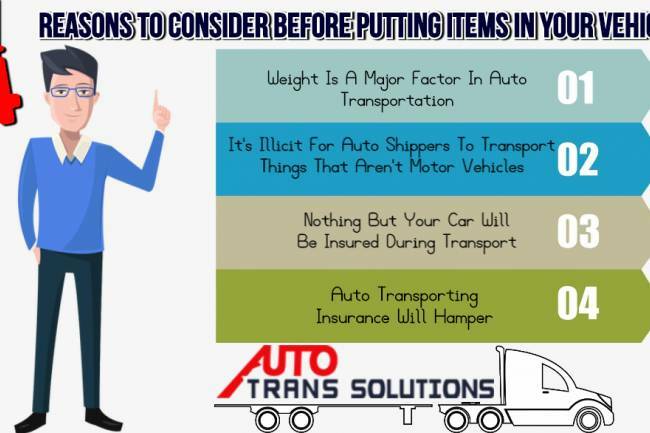 So, if you are considering to shipping your valuable asset across the country, you might have some question regarding the steps you need to follow while shipping car. As even if the Car Transport Services would be responsible for transporting your car to its new address. 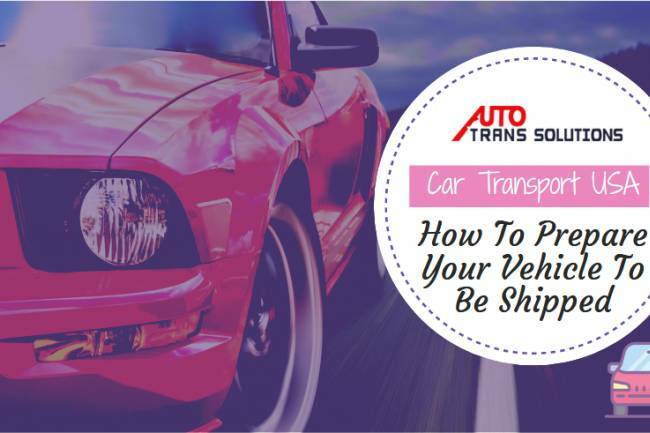 But before Auto Transport Services takes the car for delivery, you have to prepare it for transport. However, do not worry about it as these are very easy steps. Just follow these easy steps mentioned below for hassle free car shipping. 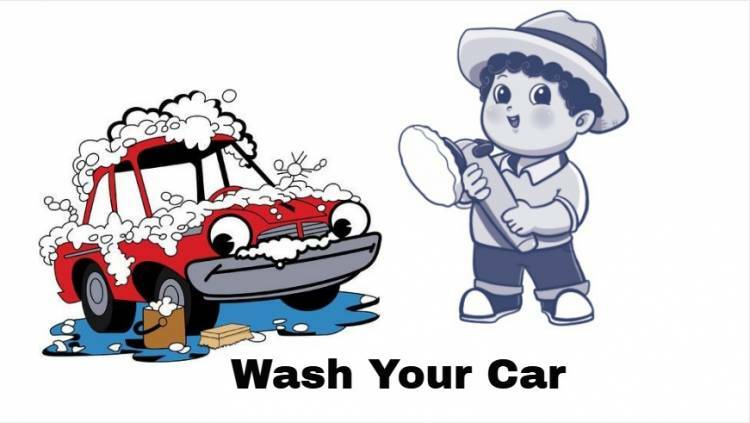 The first step for car transport is washing your car’s outer surface thoroughly to get ready it for transportation. As after washing your car you can get a clear picture of any damage to the vehicle before transportation which will help you to evaluate the car’s condition on delivery. After the thorough inspection of the exterior of the car, also check its interior for any damage. Document the actual condition of the car by taking photographs for future reference during your Car Transport Services. Remove any valuable merchandise if present any, which may result in damage to your car. Also, clean its interior and eradicate loose items, which may flutter around and rupture the car during transportation. 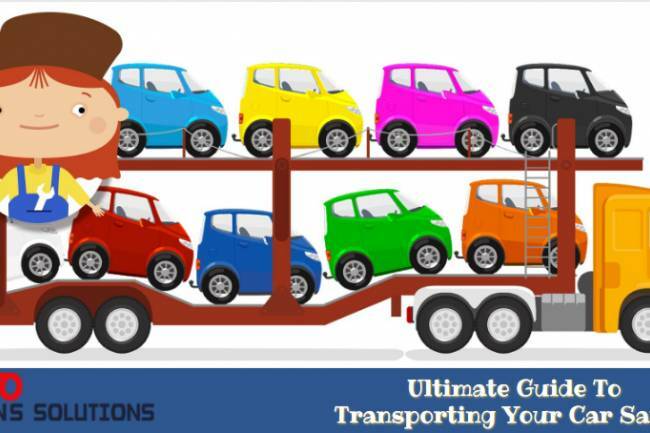 One of the major factors that affect Car Shipping Rates by car shipping companies is the weight of a car. 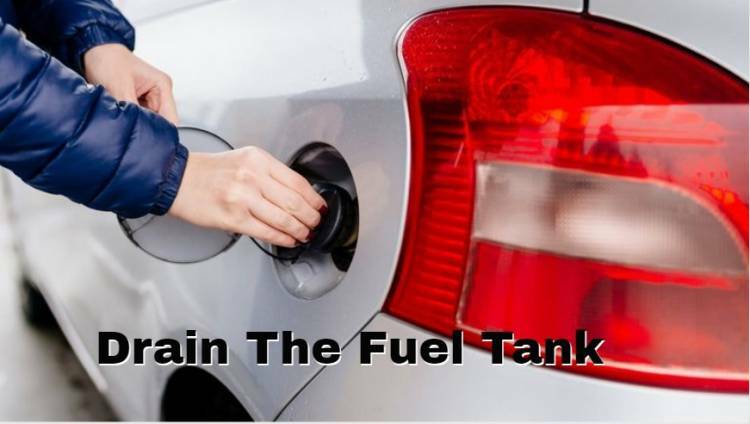 So, drain the fuel tank or just leave ¼ of fuel in the tank as it helps in reducing its overall weight. It is, therefore, a good idea to drain the gas tank to make the car shipping process easy and affordable. It is best to have a mechanic examine your car’s fluids, brakes, and other types of maintenance to make sure your car is in a good condition. Check your tires are fully filled with air and if your car has any fluid leaks then repair it. Also inform about the same to the shipping company, so that they can avoid leaking it on someone else’s car while transportation. During transportation, it is essential to stop the alarm system of your car before you hand it over to a car shipping company as it can activate anytime. Due to which your car’s battery could get damaged but would also create inconvenience. 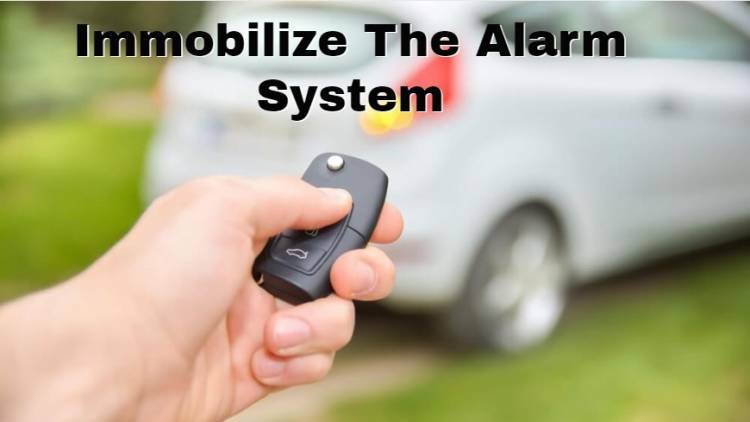 So, disabling the car’s alarm system not only helps you to transport it easily but also retains the charge of the battery during the Vehicle Transport Services. 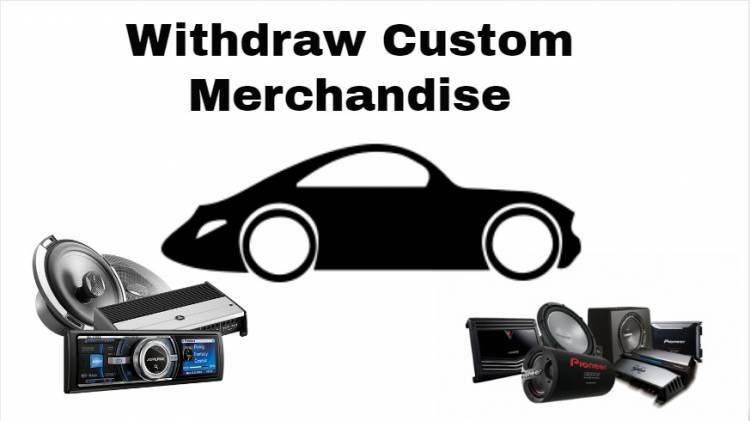 If you have fitted any custom merchandise or accessories in your car, then remove it or wrap them up to evade any damage to your car. It also helps to ensure that all the custom merchandises are safe. While removing your personal stuff and the custom merchandise for safety purposes, you don’t have to empty everything; some items can be left in your cars. 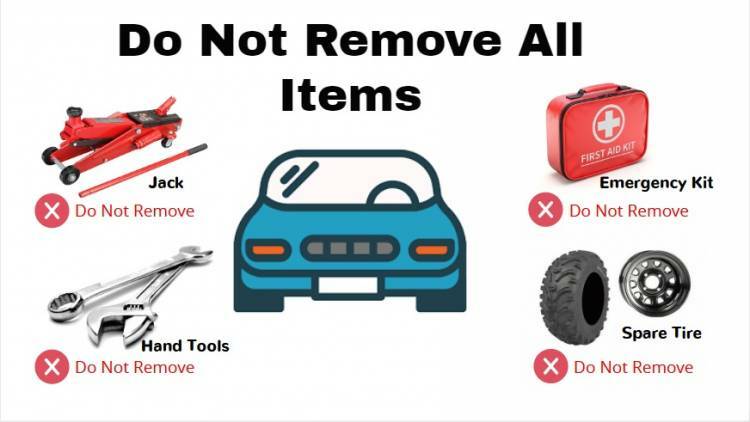 Items such as the spare tire, emergency kit, jack, and hand tools can be left behind. Also, keep your license plate inside the vehicle. You can make special notes for the driver who would transport your vehicle. 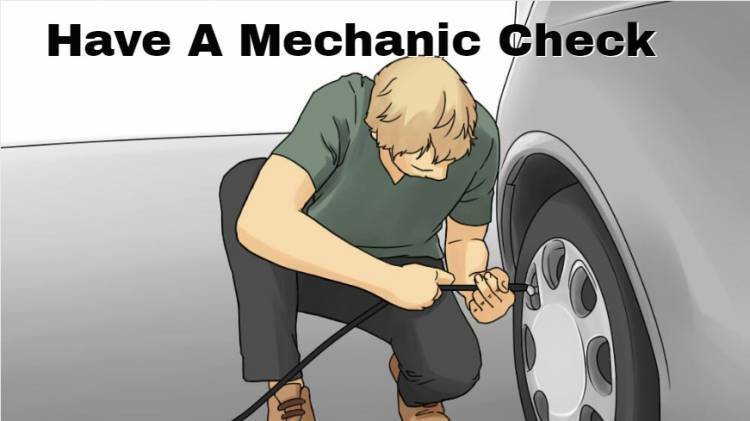 Notify him if any specific traits or mechanical problems with your vehicle. You can also prepare to handle instructions for the driver in advance. 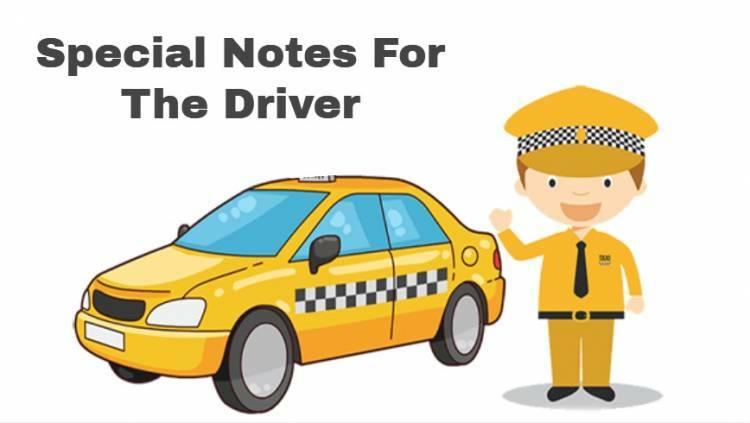 Even if your car will be driven minimally during Vehicle Delivery Services, these notes can be quite helpful for the driver while driving your car on and off the carrier vehicle. 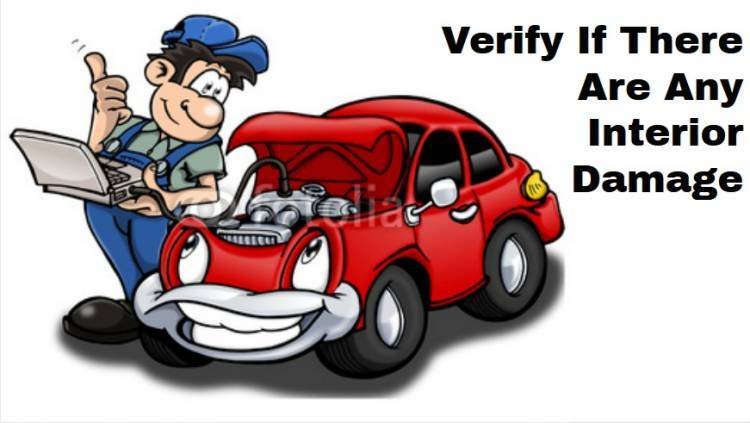 Before dispensing your car to an Auto Delivery Service provider, it is necessary to prepare your car for transportation. 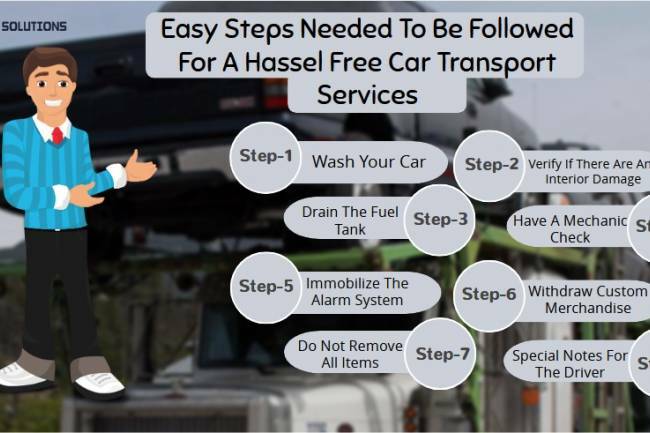 The steps mentioned above would be helpful for preparing your car for transportation. 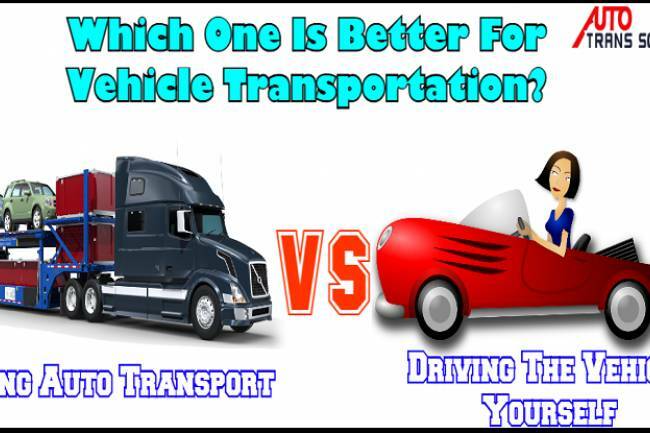 However, choosing the right Car Transport Services is also an important factor in your car transportation. Compare and shortlist the websites based on their customer feedback and quotation before finalizing one. 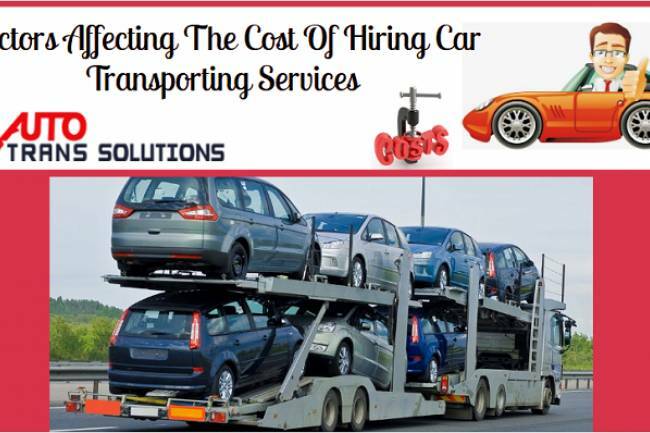 So, if you want to hire a Reliable Auto Transport for your car transportation then visit us at Car Transport Services. If you have any questions or concerns, then call us at @ (+1 773-971-3344, +1 630-701-9888).